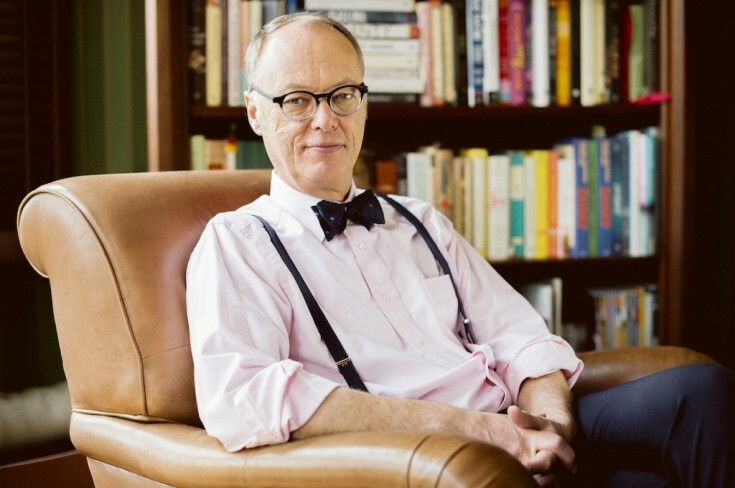 christopher kimball « The Sporkful - It's not for foodies, it's for eaters. The founder of America’s Test Kitchen hates celebrations and says pleasure's annoying. He explains why he thinks cooking isn't about either, and how he got this way.